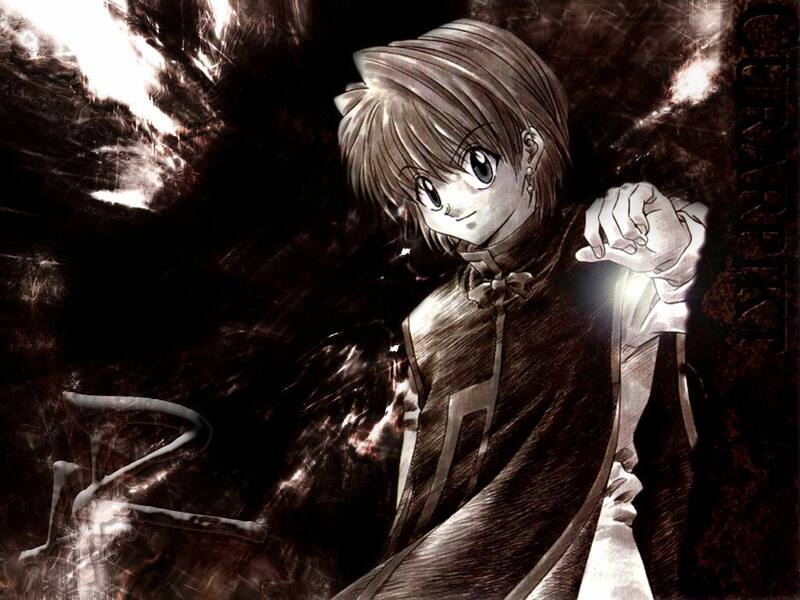 Oh Kurapika-kun >______<, I love him I love him very much >_______<. Kura is so cool, so lovely >_________<, I love him >_______<. Browse Hunter x Hunter Gallery: Recent | Popular. it doesn't look that bad, the effects are pretty good, maybe the color is a bit too dark but still it looks ok.
Not bad ^_^ But that would be better if Kurapica is more smoothe ^_^ But still very good work, i do love it, thanks so much for your hard work, Sweetie >_<! Cool ^O^, very cool wallpaper >_______<. Nice work Amru-chan. I will add it to my favorites.